Attention investors and all opportunists! A prime corner lot and fixer ready for your plans and ideas. 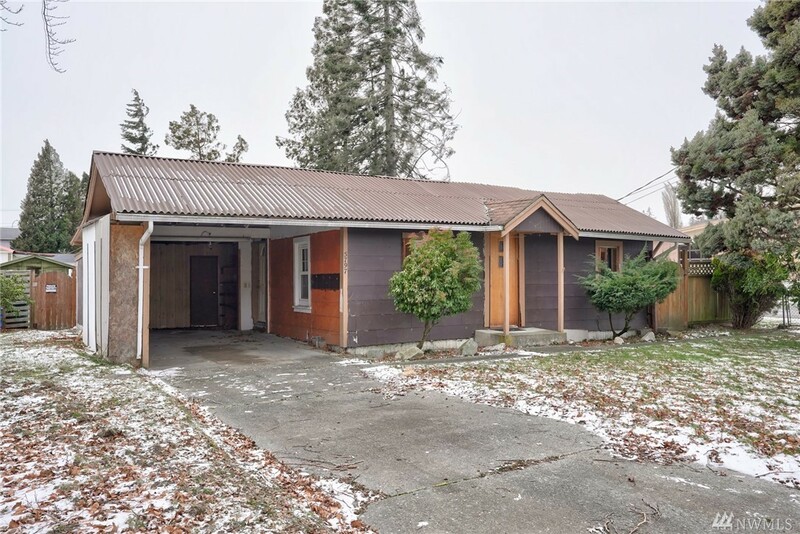 Located in the heart of ever growing Ferndale and inside the medium density RMM zoning area. A potential 2-5 units depending on site development and layout. Save money with utilities already being on site and ready to go! Buy now and plan for the future!